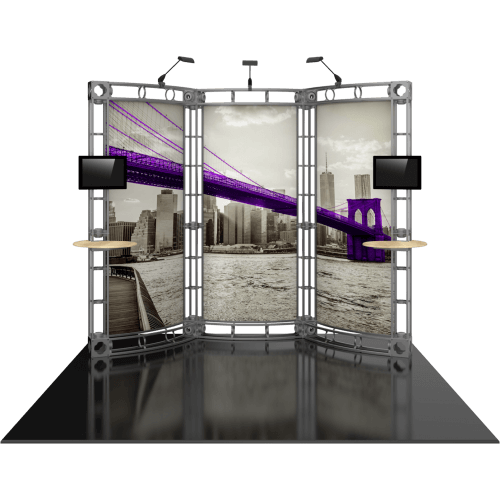 Thompson Kerr Displays offers truss systems for retail and trade show events. 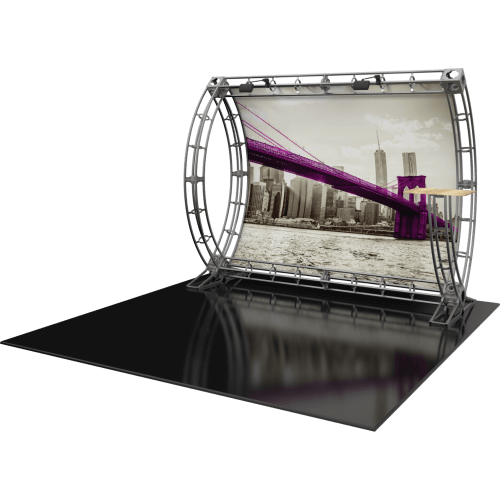 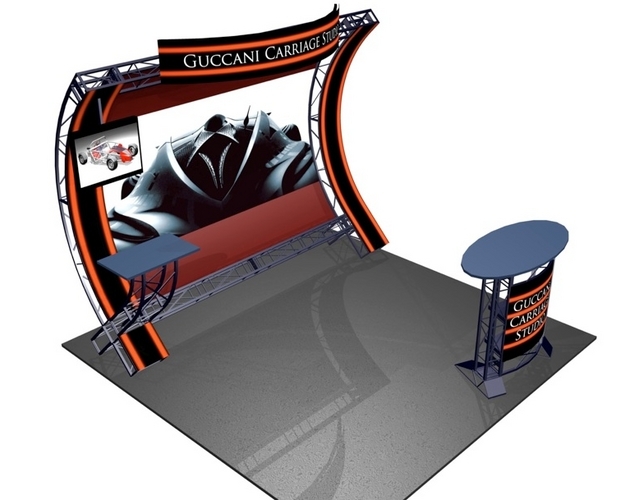 Our trade show truss systems are designed to be innovative and flexible. 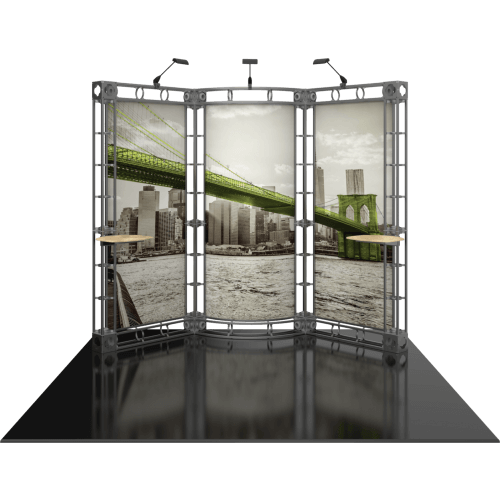 Thompson Kerr Displays offers the Alumi-Truss System which comes in simple kits that provide you with a unique graphic look and flexibility. 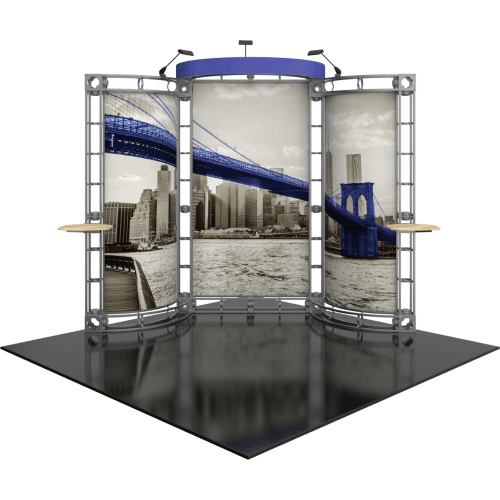 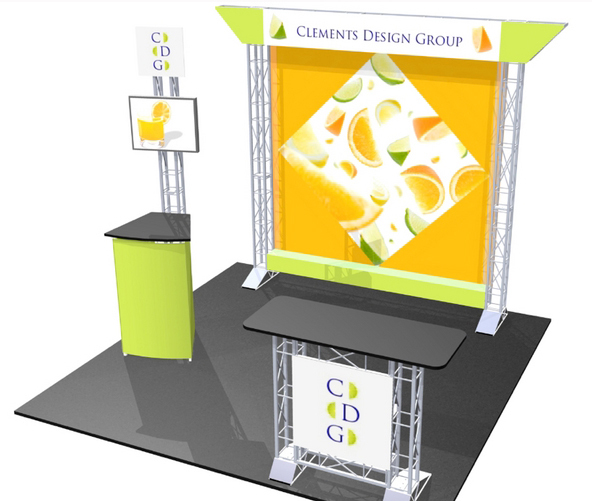 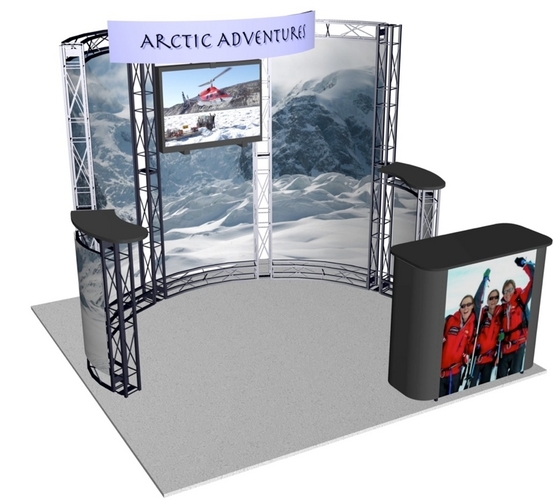 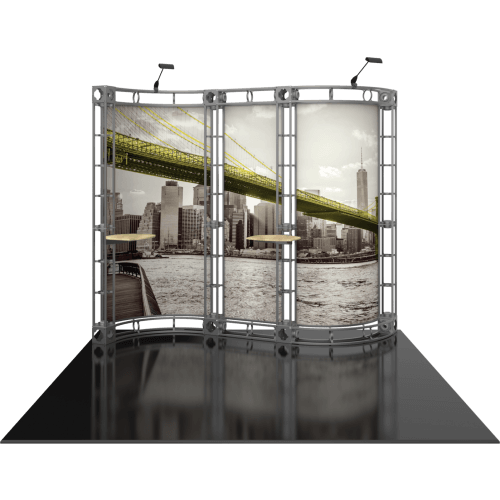 These trade show truss displays are available in 10x10, 10x20, and 20x20. 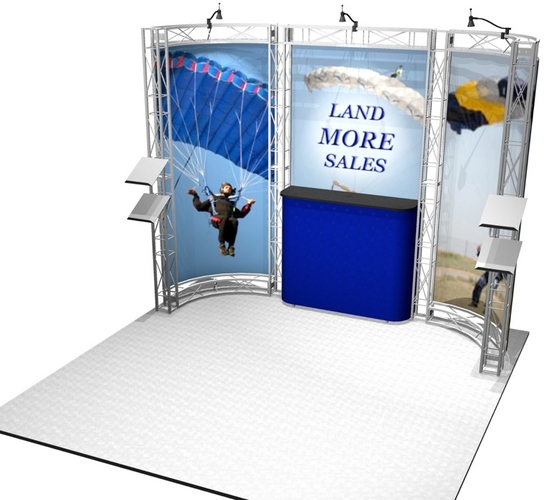 Thompson Kerr Displays also offers a Standard Trade Show Truss System. 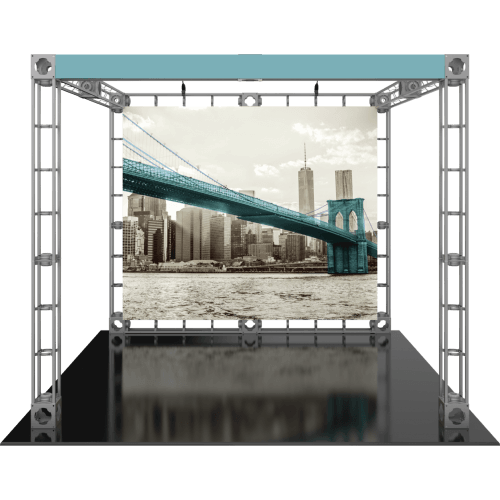 These truss kits are available in square and triangle parts. 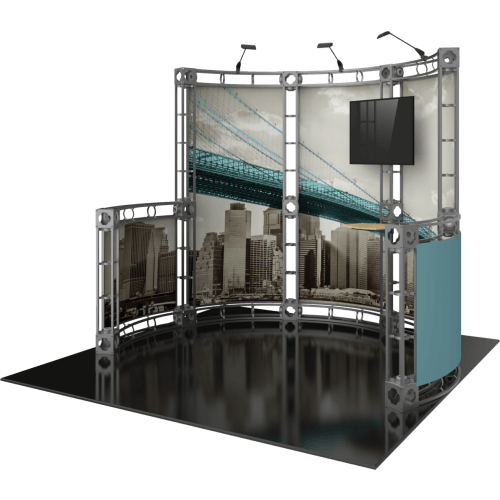 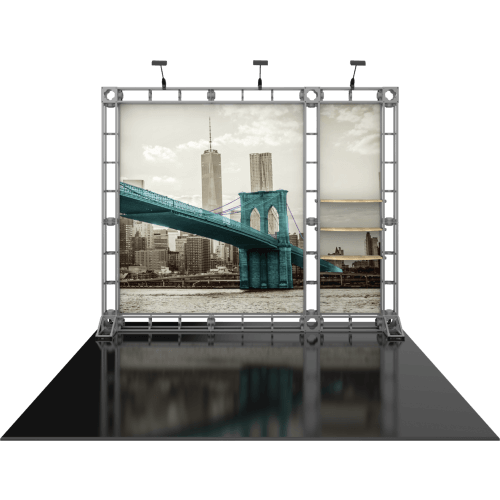 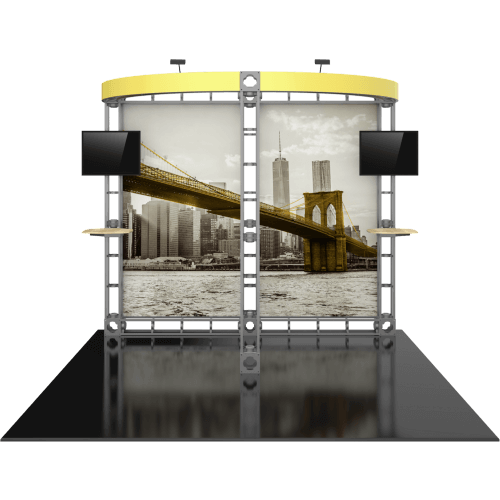 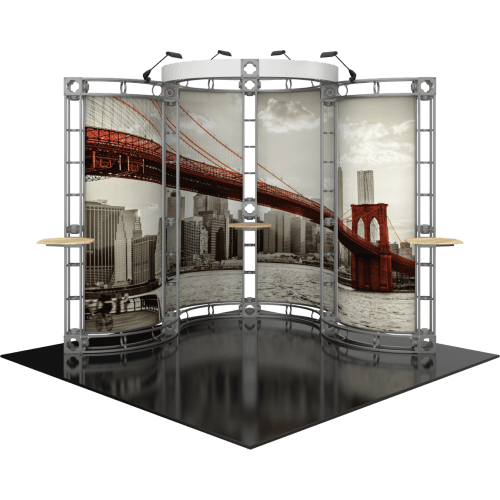 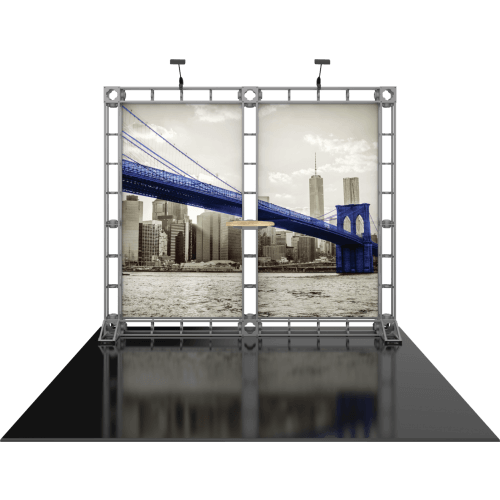 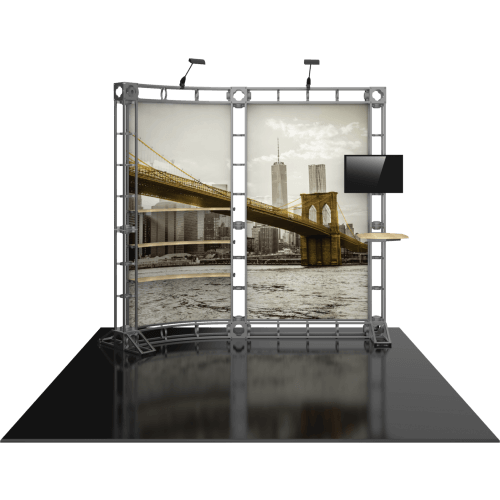 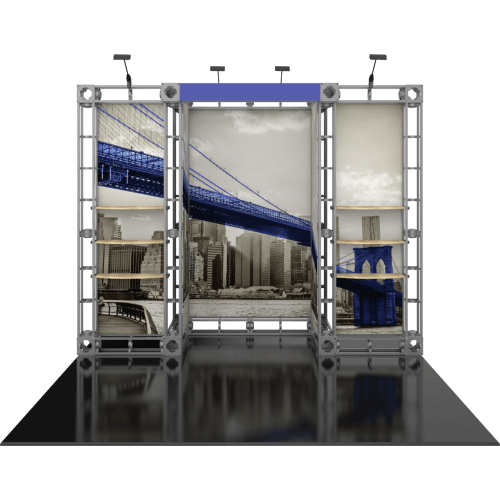 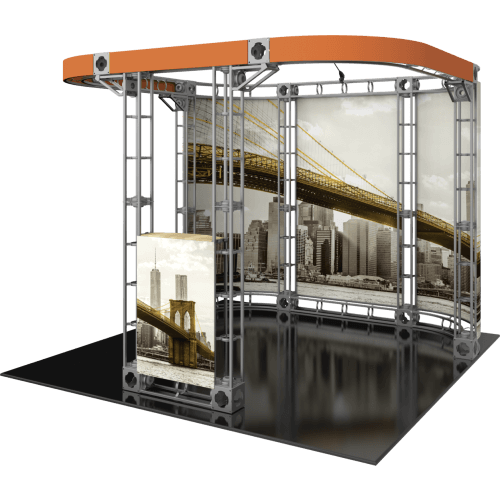 Our Standard Trade Show Truss Systems offers accessories and components that make this system versatile and gives you the ability to create many different designs.